It is simple: chiropractic treatment will CHANGE YOUR LIFE! 20 years from now, we want you to be in better shape than you are today. Life is too short not to be at your best. Come to our family chiropractic centre for a spinal assessment and see how we can help you live a happier, healthier life! With Dr. John Rae your chiropractic treatment is Safe * Gentle * Natural * Non-invasive. Chiropractic care will change your life… it is that simple! You have an amazing natural healing power in your brain and spinal cord. They are your direct line of communication to the rest of your body. Your spine protects your spinal cord. Therefore, it is important to maintain the health of your spine if you want your nervous system to function properly. When there are misalignments or subluxations in your spine, they place pressure on your nerves, preventing your nervous system from communicating effectively to the rest of your body. This can cause disk degeneration, pain, and disease. 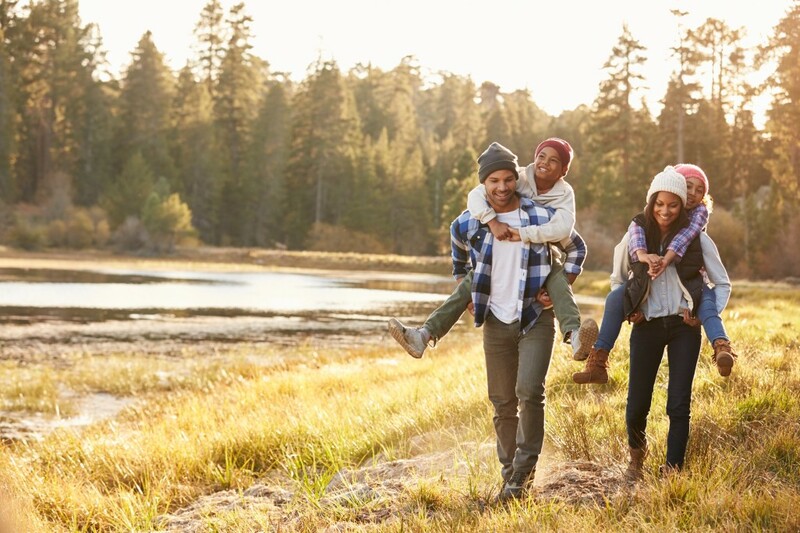 Our mission at Ultimate Family Chiropractic is to help you live a healthier, happier life by moving your spine towards correction, and giving your body the opportunity to work at 100% again! You were designed to be extraordinary! Chiropractic treatment will help your body heal naturally, from the inside out, and function the way it was designed to. Massage therapy can optimize health and improve your well-being. It helps to improve circulation, relieve stress, reduce muscle tension and pain, and improve movement and range of motion. 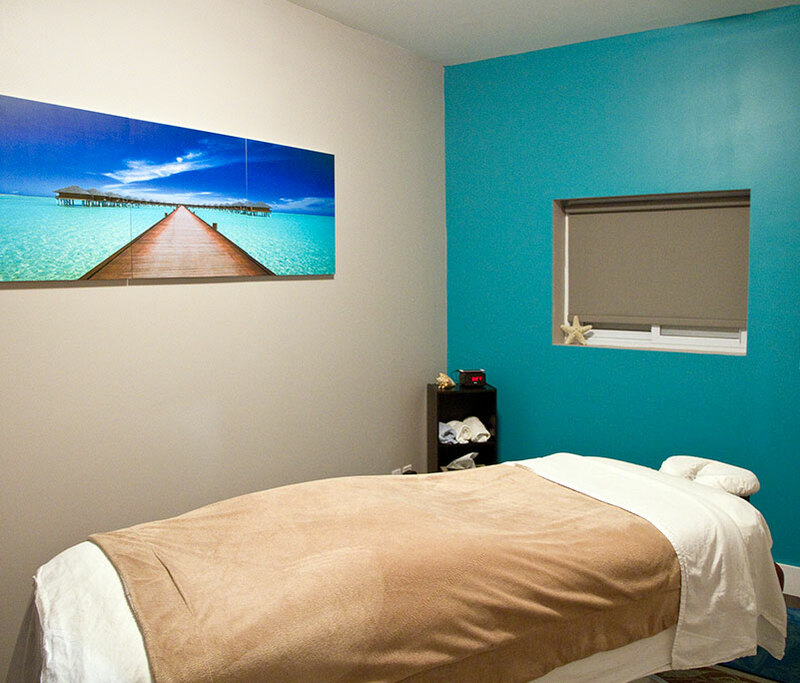 New Massage clients, please call the office at 705-735-1169 to book your initial appointment. We require that you provide 24 HOURS notice to cancel a registered massage therapy appointment. If 24 HOURS is not provided, you will be charged up to the full amount for the length of massage in question. A courtesy email will be sent 24-48 hours before your scheduled appointment. If you cancel with less than 24 HOURS, you will be charged/invoiced as noted above. If you have taken ill, it is recommended that you reschedule your massage services. This will prevent your condition from being spread through your lymphatic system and possibly worsening as a result. Debit, Visa, MasterCard, Cash (no change available) and Direct Billing is available for some providers. We know that the health of your feet and your gait have a huge impact on your spine and the rest of your body. They carry the weight of everything above them. If small problems arise, they can significantly alter the way you displace your weight, affecting the way you stand and the way you walk. It is important to recognize the need for proper support for your feet to assist in the health of your spine. We offer Custom Foot Orthotics to help combat pain and problems with your feet and gait. 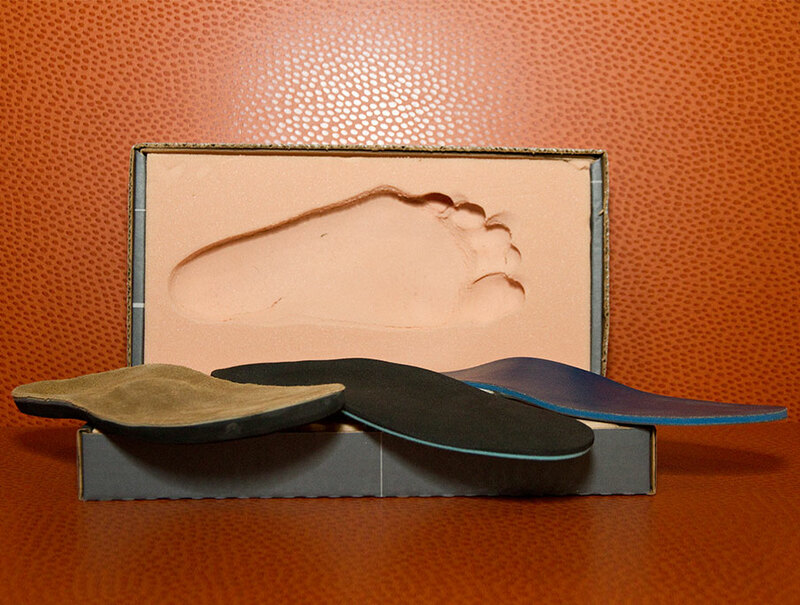 The Chiropractor will assess your feet, take a mold of them and send them to our orthotic manufacturer. We can provide you with shoes that have the orthotics built in, or just the custom orthotics themselves. We would all love the opportunity to live longer, and to turn back the clock. But how can we reduce cellular aging and fight oxidative stress? Free radicals, generated through the process of living life, are inevitable for everyone, but we have a solution: the most important nutritional cleansing products of our time! Comprised of natural plant ingredients, these supplements have patented, science-based formulas that have been researched, tested and validated by renowned universities and institutions. Scientific research has validated that free radical damage to your body’s cells is the root cause of aging. In fact, studies show that metabolic wear and tear caused by free radicals in cells contributes to many of the problems people often associate with cellular aging. These high powered antioxidants play a key role in cellular fitness. We can help your body fight oxidative stress, and slow the aging process! Why take antioxidants when you can make antioxidants? To learn more about how these products will change your life, call our office today at 705-735-1169, or CLICK on the button below!